The primary responsibility of the holder of an Inspection Authorization (IA) is to determine the airworthiness of aircraft by inspecting repairs and alterations for conformity to approved data and verifying that the aircraft is in a condition that is safe for operation. During inspection of major repairs or alterations, the IA holder must determine whether they are compatible with previous work completed on the aircraft. Approving major repairs and major alterations is a serious responsibility and quite often major repairs are performed and eventually covered with fabric, metal or other materials, so the holder of an IA must have clear knowledge of the mechanics involved with the repair to ensure it was made in accordance with acceptable methods and practices. 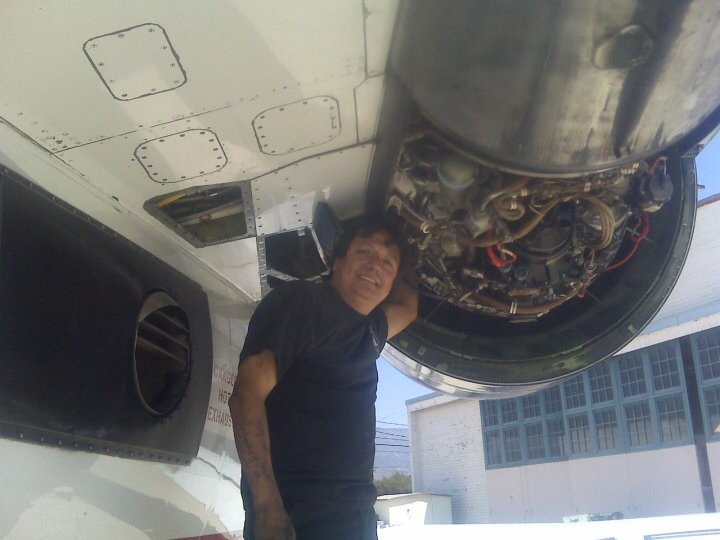 See the Inspection Authorization Information Guide (FAA-G-8082-19) published by the FAA for more details about the role of certified mechanics who hold an inspection authorization. The IA exam preparation program is a train-to-pass style training program. This means you will study a significant amount of information, take practice tests as labs, and receive instruction designed to teach you what you need to know to pass the exam. The Condor Aircraft Technical School in Santa Barbara, California is a complete study facility with computers, comfortable chairs, and plenty of instruction to help you study and pass the exam. The exam is administered by computer system and we have access to an authorized testing center, so you can complete the IA exam at the end of the training program. All instruction takes place at the Santa Barbara California Municipal Airport and the exam facility is next door to our school. This allows our students to go right into the exam after the training program so there is no waiting or trying to schedule the exam - we schedule it for you. If you have been working as an aviation (Airframe and Powerplant) mechanic for a few years and want to expand your skills, education, and training and gain access to new work, you're the right person for the IA exam. Tuition must be paid in advance by money order, check, or credit card. Upon payment of your tuition, the training program is scheduled and you'll take your computerized exam at the FAA-authorized testing center next door to our school, so it is convenient and quick. We typically schedule the exam to be completed at the end of the training program.